QRS Solutions serves biomedical and clinical engineering departments with excellent products and services. Based in the San Bernardino-Riverside area of California, we serve customers throughout the western United States. As a GSA (General Services Administration) contract holder, a proud member of five biomedical associations, and an authorized sales representative and service center for top manufacturers in the industry, QRS has a strong presence in the biomedical field. Originally founded in 2000 as QRS Medical Marketing, Inc., we became QRS Calibrations, Inc in 2007 headed by CEO Karie Heiselt. 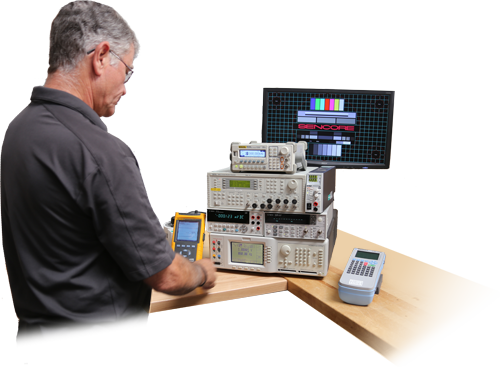 We are a service company, providing precise equipment calibrations and services in our mobile metrology labs (On-Site) and our metrology calibration lab. 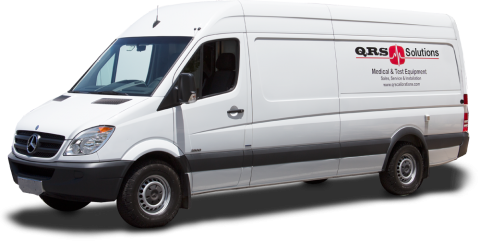 Each of our mobile lab vans travel nearly 60,000 miles per year, performing calibrations, repairs, maintenance and more for our customers in the Western United States. We are a sales company providing market leading simulators, testers, and performance analyzers to the Healthcare Technology Management (HTM) and end-user customers within the Western United States. We are also a local source for renting or leasing electrical test equipment, medical devices, and accessories. Our highly trained and dedicated staff are committed to quality and customer satisfaction and have over 35 years of combined experience in metrology services and biomedical engineering. For more information about QRS Solutions, please contact us. For more information or a quote of our products and services, please submit an Information/Quote Request. Thank you for your interest in QRS Solutions, we look forward to serving you! As the owner of QRS and President since 2009, Karie is heavily involved with customer service, business operations and industry partnerships with market leading suppliers. She works with our manufacturer partners to stay on top of the latest products and technology. 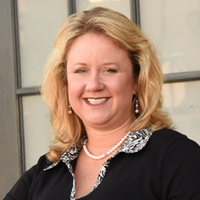 Karie is also the 2016 California Medical Instrumentation Association (CMIA) Inland Empire Chapter President. 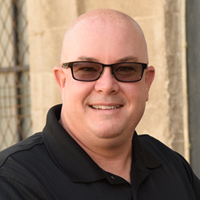 Dave started as Sales Manager with QRS Medical Marketing, Inc. in 2002, became president of QRS Calibrations at the time of the ownership changed and has been helping customers find the optimal product, services, and training solutions ensuring each customer receive high quality service ever since. Dave has been a member of the California Medical Instrumentation Association (CMIA) since 2003.